How do we move into video without the large capital outlay? How can we rent or lease systems? What support can we expect? 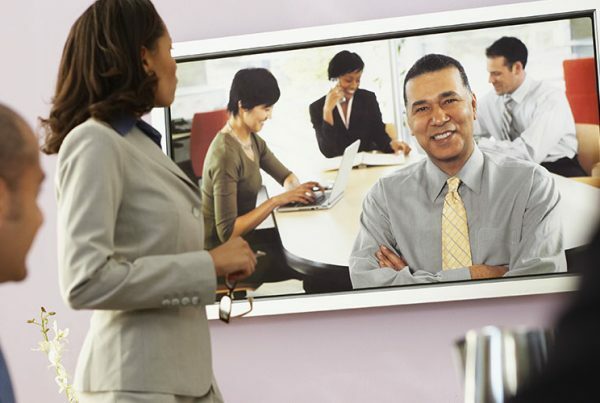 Can I have video conferencing without large data pipes? What do we need to pay? With our Lease to own packages starting from as little as $350 per month, for 2 years, your company can have a fully installed, supported video system complete with a commercial grade screen. This takes the pressure off finding your own leasing arrangement or putting the cash aside for the purchase. More importantly the cost of the unit can be expenses in the period providing a taxable benefit over longer depreciation periods. Chorus Call Australia and Video Conferencing Australia have put together 4 different packages of units suitable for small meeting rooms up to large boardrooms complete with support, installation and warranty and maintenance services. Call us on 1800 98 88 98 to talk about what unit best suits your needs. What support can we expect? : With each unit purchase Chorus Call Australia and Video Conferencing Australia will work through an installation configuration checklist with you or your team. You can choose to have us on site for installation or we can pre-configure the unit to your network and then provide phone support while you plug the system in and test. As part of the arrangement we also provide phone support between the hours of 8 am and 6 pm every business day. Our technicians will quickly identify the issue, provide a solution or arrange for the unit to be returned for physical repairs or replacement. Wherever possible we will provide a loan unit while this replacement/repair is going on. Peace of mind. What data requirements do I need? 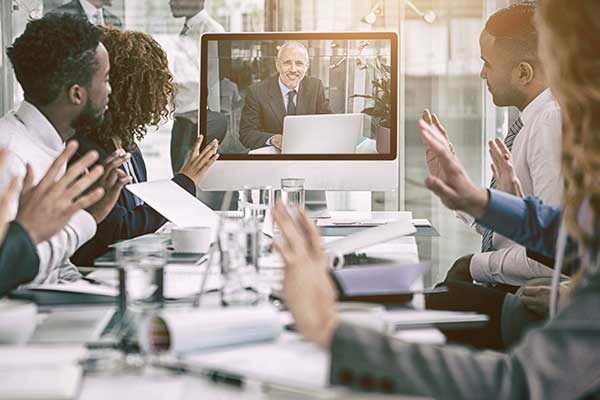 Having a fully integrated partner supply your video conferencing needs come with some key benefits that are often overlooked. Many providers simply want to sell you a box and walk away. 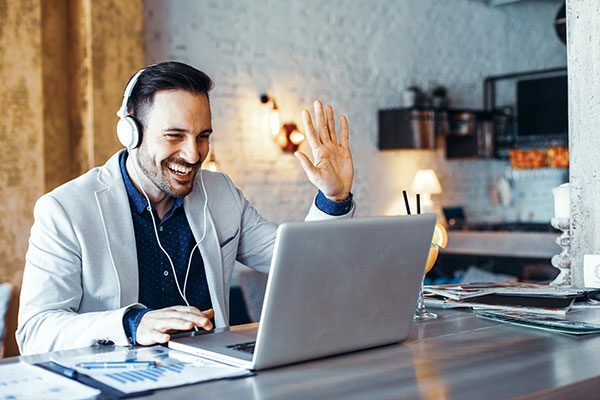 Chorus Call Australia and Video conferencing Australia provide a complete suite of conferencing services with a fully integrated hosted bridging solution and a hosted ClearSea solution. This allows you to only have to worry about the bandwidth for the unit that is on site, not the bandwidth required to bridge the 3,5, 6 or 10 other units that you may want to connect with at the same time. For a small monthly subscription price you can have a fully supported bridging room and mobility clients that don’t unduly tax your corporate internet usage. Chorus Call Australia and Video Conferencing Australia provide you with a conferencing solution that enables your company to confidently leverage your investment. Our installation, ongoing support and integrated hosted bridging and mobility solutions allows your company to focus on your core business.